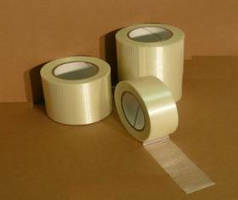 TAPE-RITE is very pleased to announce a new transfer adhesive tape that is designed to work at very low temperatures. 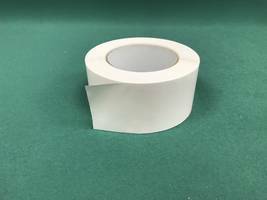 This tape can be applied at temperatures as low as and it will keep on working as low as -65 degrees Fahrenheit. In addition this unique construction will work on damp paper surfaces. It is a 100% silicone free construction that eliminates the high cost of silicone adhesives yet it will perform as good or better than they do at low temperatures. This adhesive is designed for bonding papers, plastics and metals under the most extreme temperature conditions. 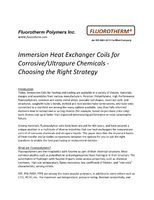 This makes it perfect for freezer packaging, refrigeration components, super conducting apparatus and any other application requiring superior performance at low temperatures. 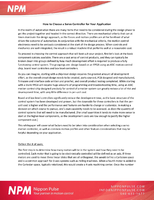 Adhesive Tapes suit assembly applications. 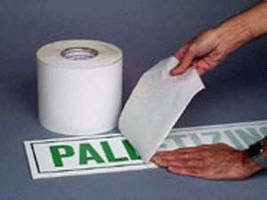 Adhesive Tapes target sign and banner industry. 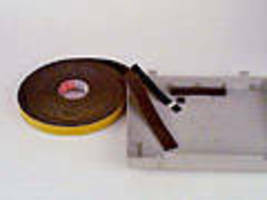 Conductive Tapes meet shielding and adhesive needs. 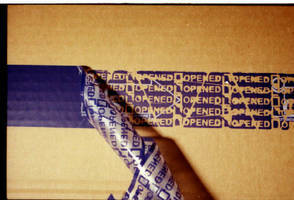 Gasketing Tapes create seal between 2 surfaces.